In April 1980, a group of gunmen stormed the Iranian Embassy in London, taking hostage all those inside. Over six days there’s a tense standoff between the police and the hostage takers with the threat of the SAS being sent in to take back the embassy hanging overhead. The action follows three main characters and their experiences. There’s police negotiator Max Vernon (Mark Strong) who must keep the gunmen’s leader Salim (Ben Turner) on the phone and try to keep the hostages alive while the politicians, army and police try to come up with a plan of action, SAS Lance Corporal Rusty Firmin (Jamie Bell) who is one of the team leaders of the squadron preparing for the assault and journalist Kate Adle (Abbie Cornish) who reports from the police cordon outside the Iranian Embassy. You’re introduced to these characters on the first day of the siege and get very little background information about them upfront. This means you are really relying on the actor’s performances to pull you in and they succeed in doing this. There are many false starts for the SAS team as they get ready to attack before something happens and they’re told to stand down. You can feel the rise and fall of the tension and for a film with little action till the end, it does a good job of building the suspense and keeping you right there with these characters. When you see the SAS finally storm the Embassy it is a set piece that really pays off. Even though 6 Days does little to change the formula of these real story thrillers, it works with the usual tropes and makes a solid, enjoyable film. It’s snappy 90 minutes runtime certainly helps as there feels to be little filler, instead focussing on the characters, their preparations and the rollercoaster of emotions they experience in such a short space of time. 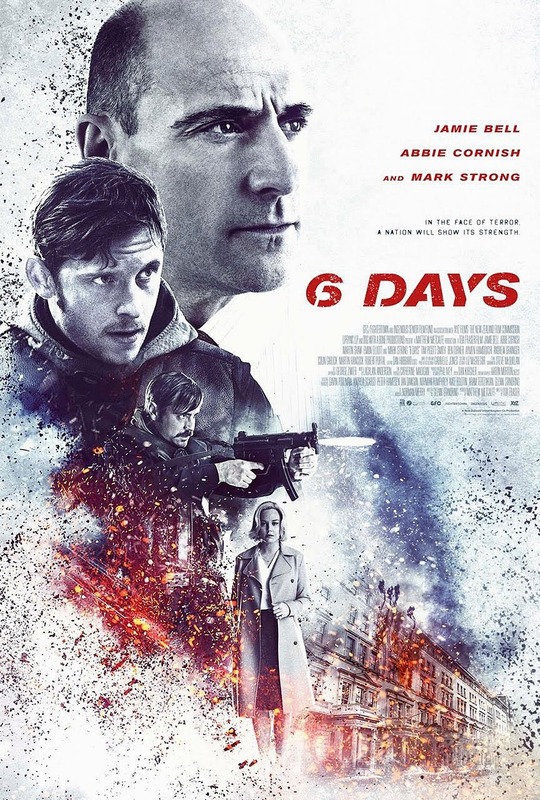 It might be generic, but 6 Days is an immersive and satisfying film. 3/5. Elizabeth Sloane (Jessica Chastain) is the most sought after lobbyist in Washington D.C. But when she turns down the job of working against a gun control bill and instead joins Rodolfo Schmidt’s (Mark Strong) firm which is working to ensure the bill passes, she finds herself against her most powerful opponent. 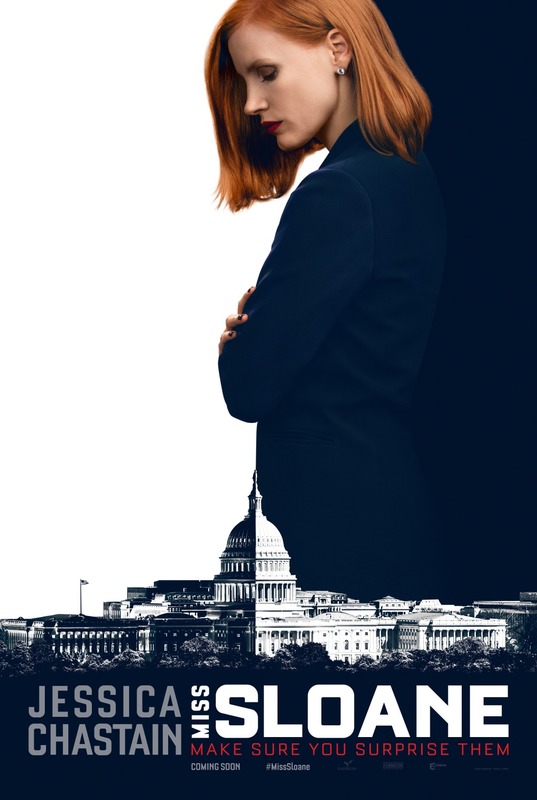 Miss Sloane is a gripping political thriller. While it does feature the hot topic of gun control and putting restrictions on who can go and buy a gun, the film uses that to show the tactics lobbyists use to get congressmen onside, and how politics can be corrupted. It’s a fascinating look behind the curtain of American politics and while this story is fiction, it is an interesting look at how bills can succeed or fail. Elizabeth Sloane is amazing. She’s one of those characters who isn’t a nice person at all and will happily use people to get the result she wants but there’s something about her that pulls you in. She is a master tactician and a thing the film does really well is it not only has multiple characters say how smart and formidable she is, but actually shows you how smart and formidable she is. Jessica Chastain knocks it out of the park in this role, showing there are some very hidden layers to Elizabeth and she has no problem with who she is. 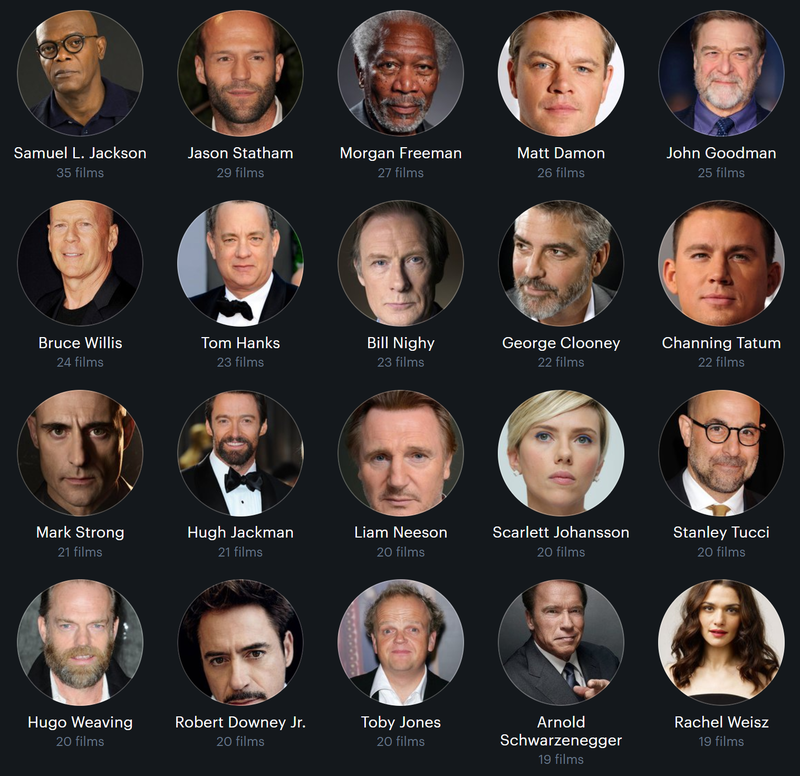 While Chastain stills the show, the whole cast is truly brilliant. Gugu Mbatha-Raw, Sam Waterston, Alison Pill and John Lithgow all deserve a mention as they all give great performances. The music and set design make everything about the world these politicians work in look clean and perfect but it really helps hide the truth that there is shady business going on in politics every day. 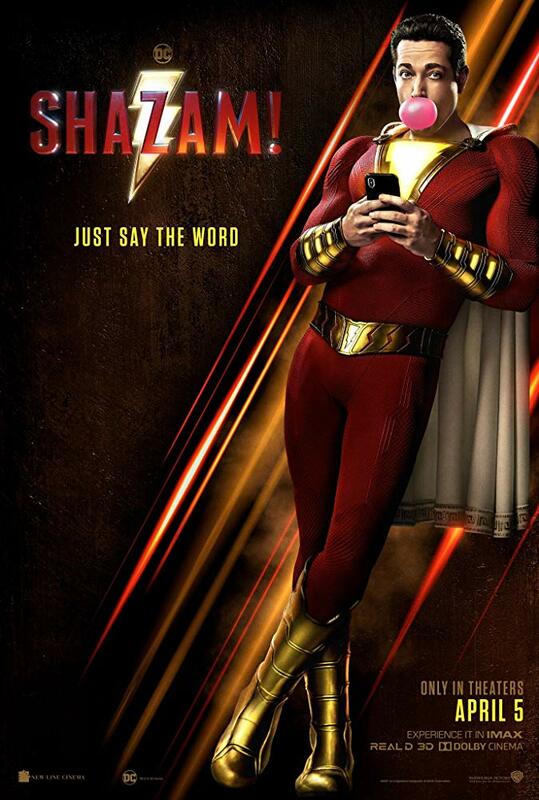 All the costumes are great, with suits and office attire adding another facet to each character. Miss Sloane is a brilliant film that will have you rooting for the underdog. Jessica Chastain is amazing in the role and it’s a film I can’t stop thinking about. 5/5.